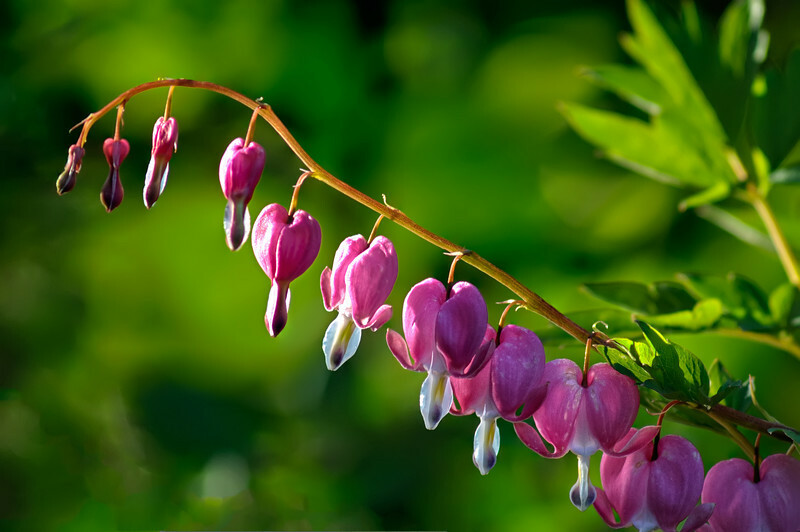 These bleeding hearts are tough, they've been through multiple snows and just keep blooming their hearts out. When they were glowing in the last light of the sun recently, I would have felt guilty if I didn't make an attempt to capture their intrinsic beauty. Hope you enjoy and HBW!